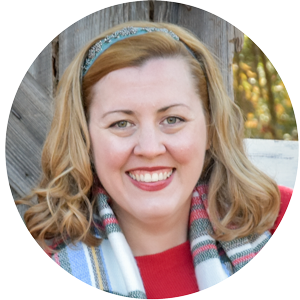 This morning I read in Eastman's Online Genealogy Newsletter about FamilySearch's new Civil War record releases. I'm always excited about more records (or even indices) coming online, but for me, the big news may be the new landing page. This page is a listing of free online Civil War Era records (so Federal and State Census records are included as well as Freedmen's Bureau records). These are just the records provided free through FamilySearch, though. 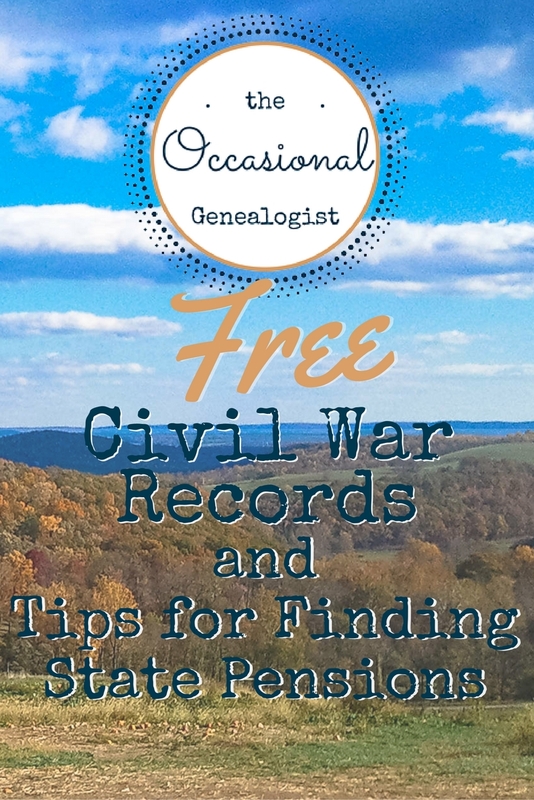 Previously, it's been time-consuming to review FamilySearch for Civil War records. This makes it much easier. 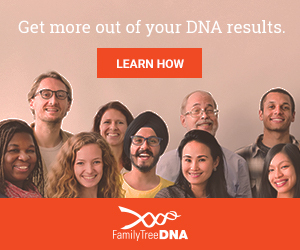 However, you do need to realize these are just from FamilySearch. The list is so long; you might think it is comprehensive. Off the top of my head, I know there are free Georgia Confederate pensions available online in the Virtual Vault from the Georgia Archives (collections are alphabetical, scroll down to see the "Confederate" collections). These are also available at Ancestry.com if you have a subscription. 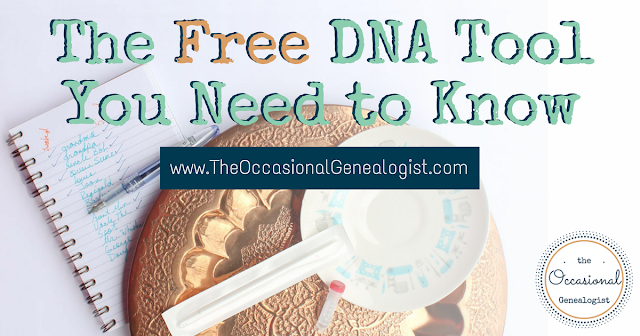 It's easier to search at Ancestry.com if you have that option. You may have enough information to find the record quickly in the Virtual Vault. I also know Oklahoma Confederate Pensions are available online for free from the Oklahoma Department of Libraries. The index to these records is also available on the same page. Because individual states granted Confederate pensions, the collections are much smaller. If your state of interest isn't listed on the FamilySearch page, it's worth Googling the state you are interested in and "Confederate pensions" to see if they are available online or if there is at least an index. In most cases, a person got a Confederate pension from the state where he resided when applying, regardless of the state he served from. The rules to receive a pension varied by state as did the year they were first allowed. As a general rule, your ancestor or his widow probably had to survive until about the turn of the 20th century or into the 20th century. He or she also had to be needy. Governments (state or federal) weren't just tossing money around, so the veteran or widow had to show they needed the additional support, not just served. This also means some people would not have applied because they didn't want to ask for charity. Of course, some people applied under false pretenses to get free money. What does all this mean? You should check to see if your ancestor applied for a pension but you can't assume they received one even if you know they served in the Civil War. If your Confederate ancestor moved around after the Civil War, you may have to check a lot of different places. If you have Union ancestors, you most likely have to order the pension from Washington, D.C.
FamilySearch's new landing page for Civil War Era Records will make your research much easier. Now there's no excuse for not following up on those potential sources. 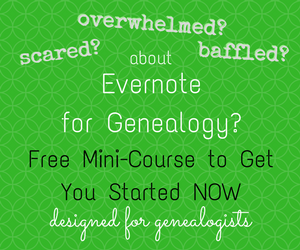 Is Your Genealogy Knowledge "Fuzzy?"